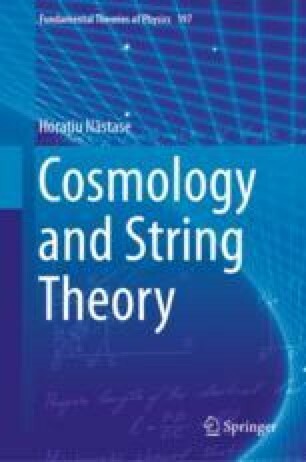 In this chapter we will study chameleon scalars and their embedding in string theory. It was usually thought the fifth force experiments conducted on Earth, or in the Solar System, would prevent the existence of light scalars. However, the important observation of Khoury and Weltman, who developed the chameleon idea, was that we can have a mass for the scalar that depends on the local mass density. In a dense environment like the Earth, the chameleon will be very massive, so will elude the usual fifth force constraints. Moreover, we have a “thin-shell” effect, where for a very massive body only a thin shell surrounding it effectively interacts via the scalar force, which allows the chameleon to avoid the constraints on the Newtonian motion.